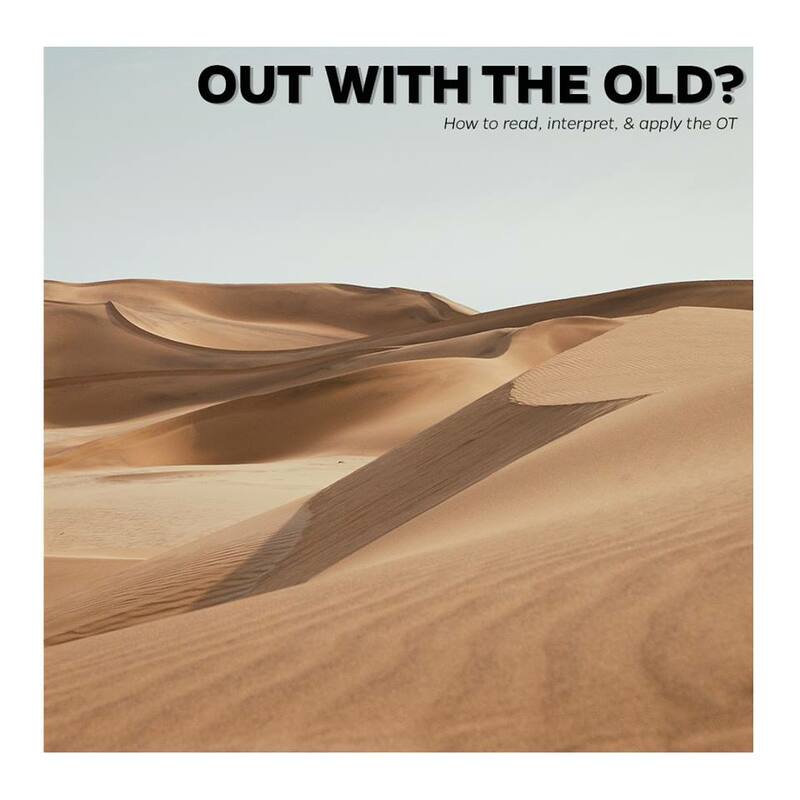 As we began our series "Out With the Old?" we established the "ground rules" that are necessary to keep in mind if we are to responsibly and correctly engage the Old Testament. In doing so, we found that the Old Testament plays a crucial role in our lives as "new covenantal" believers.